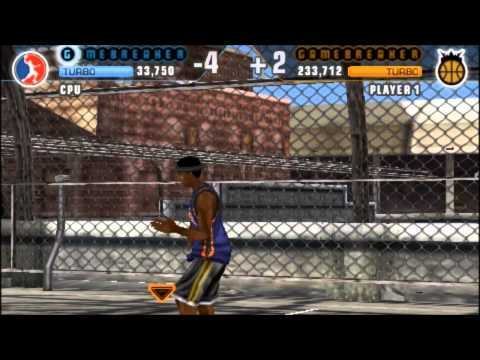 OverviewThe NBA Street franchise goes portable, with NBA Street Showdown. Now you can add videos, screenshots, or other images (cover scans, disc scans, etc.) for NBA Street Showdown (Japan) to Emuparadise. Do it now!